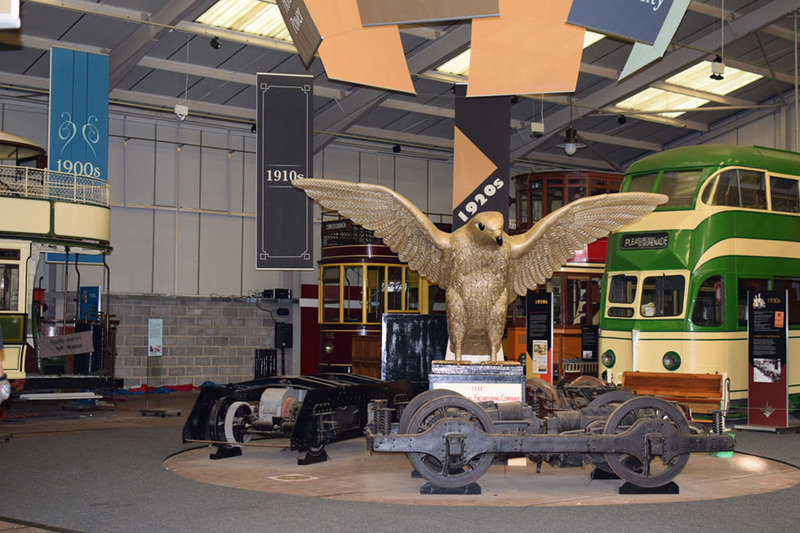 In the summer we reported that the National Tramway Museum had been awarded a grant from AIM Biffa Award, as part of the History Makers Scheme, for a new permanent exhibition about Michael Holroyd Smith. The exhibition will be ready for the opening of our 2019 season on 16th March, so we have been working very hard to get everything prepared. The Holroyd Smith Collection, currently in the archive, contains over 1000 items. Our Curatorial Team have been very busy using this collection, and other material, to build up a picture of Smith’s life and work. The collection contains personal diaries, numerous patents, engineering drawings, photographs, letters and more. The more we find out, the more of an intriguing character he becomes, but also the more we realise there is more research that could be done in the future and more we want to know about him. 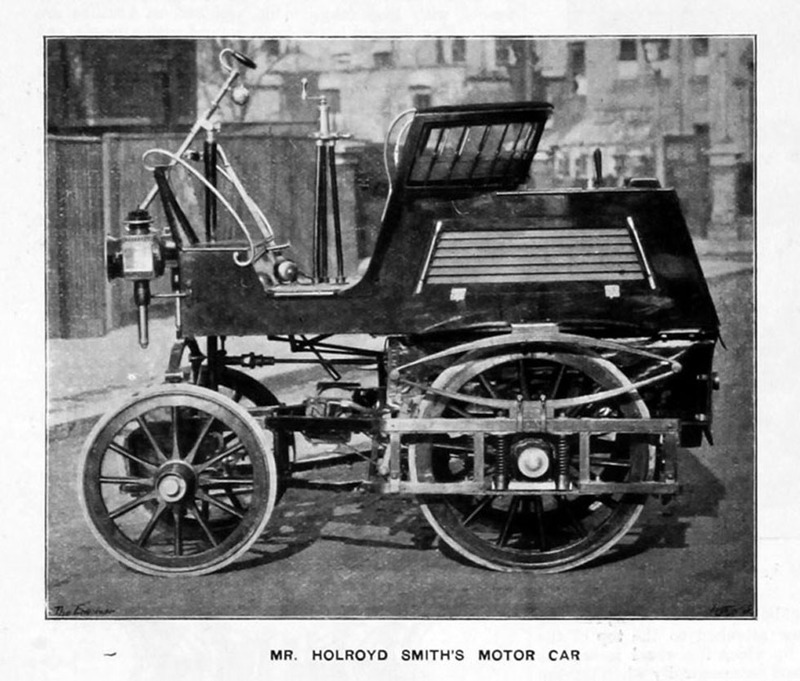 Those with an interest in tramways might know Holroyd Smith as the man who built Britain’s first electric street tramway, in Blackpool in1885. Most other people are probably not familiar with the name at all, yet our research is showing that Smith had a long- lasting influence in many areas of design and technology. His personality was such that he did not shout about his achievements and did not often sell his patents. 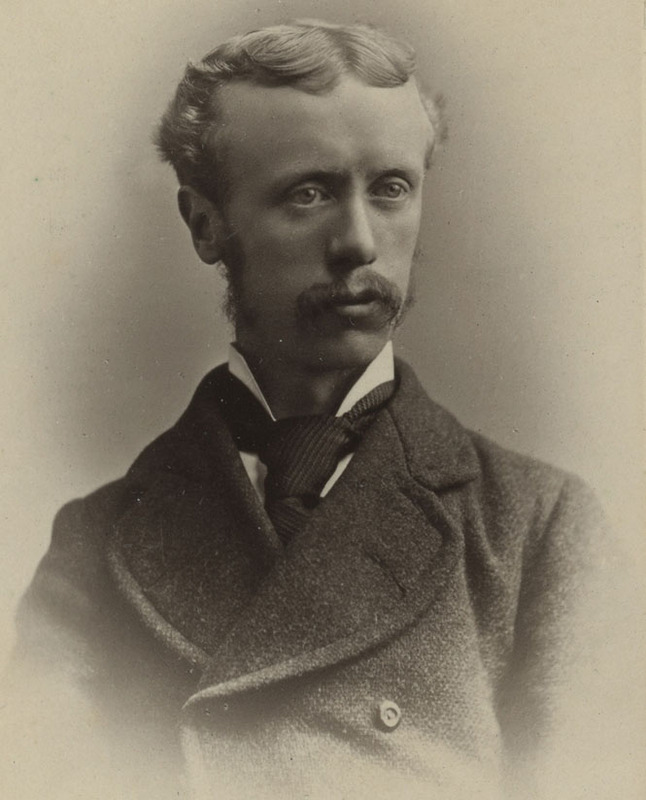 Yet he was very well respected for his knowledge and acted as a consultant for many projects, including the electrification of the City and South London Railway, the first deep level tube railway in the world. The Halifax Daily Courier and Guardian July 1932, reported in his obituary that ‘there is probably not a motor-car running that is not fitted in some part of its mechanism with an invention or idea of Mr. Smith’s.’ His expertise also encompassed flight – he devised the ‘warping of wings’ methods for controlling flight and produced a very early design of a helicopter. One of our Curatorial volunteers has been transcribing a diary belonging to Smith from 1906, which has provided a fascinating insight into his character and his life during that year. For example, it reveals that at that time he was using his Holcar for private hire, himself being the driver, in order to subsidise his income. A biography of his daughter, the prominent writer Naomi Royde-Smith has also been a useful source of information, as memories of her childhood home in Halifax are recalled. Physical preparation for the exhibition is also progressing well. 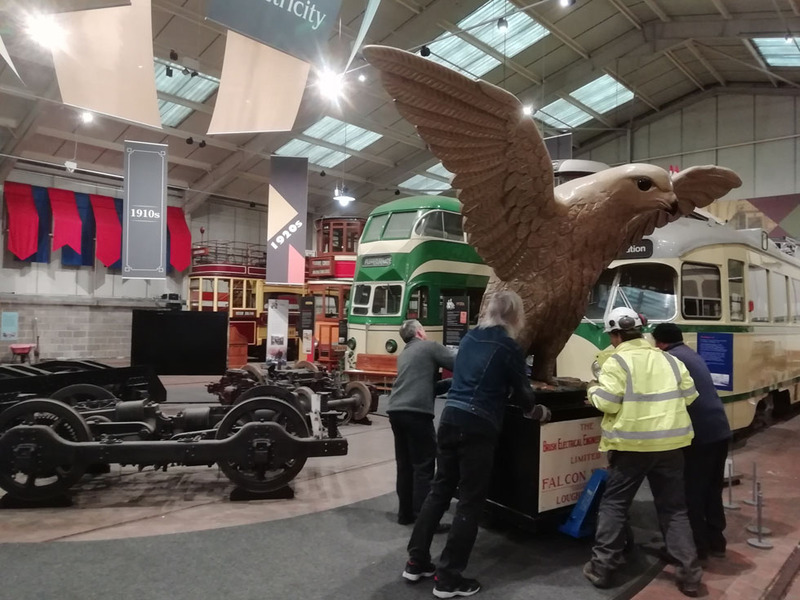 A large number of artefacts, including plenty of heavy street furniture pieces have been relocated from the back of the exhibition to make space for the new display. This included the Brush Falcon, which has been very carefully moved to the centre of the Exhibition Hall. We always intended for the exhibition to include a range of hands-on and interactive elements that explore STEM subjects (Science, Technology, Engineering and Maths). Learn by Design, STEM education specialists, have used material from the Holroyd Smith collection to come up with ideas for these. You will have to visit the exhibition to find out what they are. Our Curator has also discovered a modern comparison to Holroyd Smith in Loopwheels, a company that makes flexible wheels for wheelchairs. Loopwheels have kindly provided us with additional material for the exhibition. Imagemakers, the design consultants, have been working with us to bring together all the research, images and interactive elements into one coherent design. The finished exhibition will allow us to share some of this fascinating collection with our visitors, including a selection of original drawings and a few surprises. We still have plenty to do before 16th March, but we are looking forward to sharing the final exhibition with all our visitors.